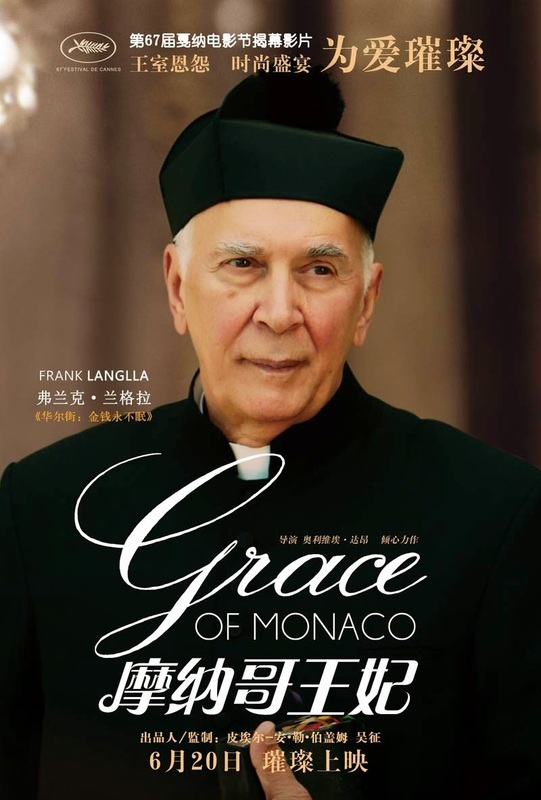 The movie Grace of Monaco: trailer, clips, photos, soundtrack, news and much more! Her white dress is lovely, isn’t it? Is it her gown? Grace Kelly was just mesmerized by the idea of becoming a “princess”. 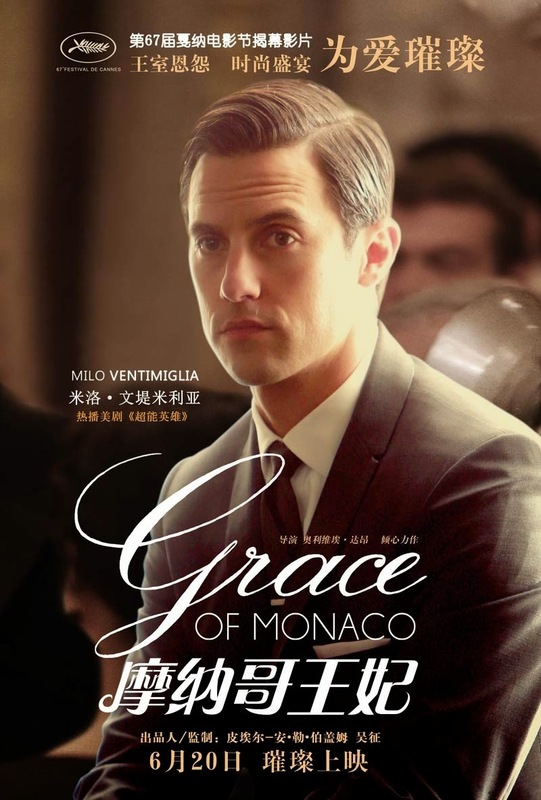 And Monaco is no real country it’s just a small pimple on France’s bottom. But we can thank everything looks better from Hollywood! 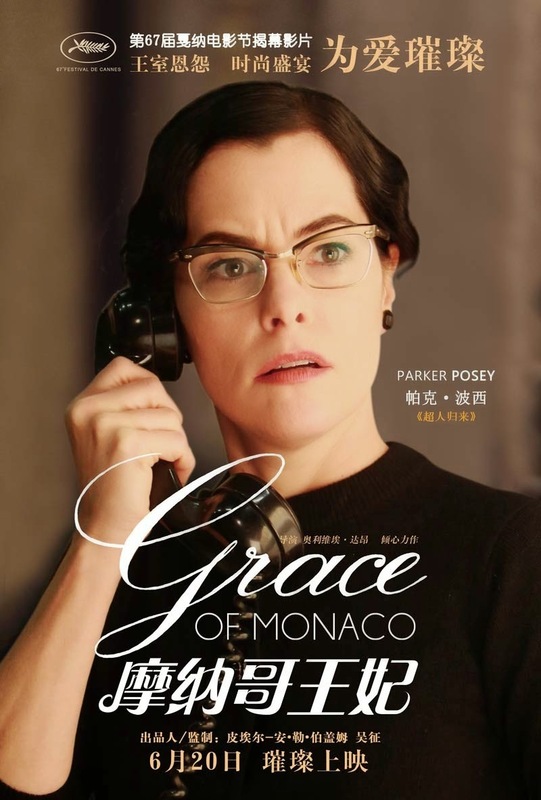 The real life Grace Kelly or Nicole Kidman: who do you prefer? 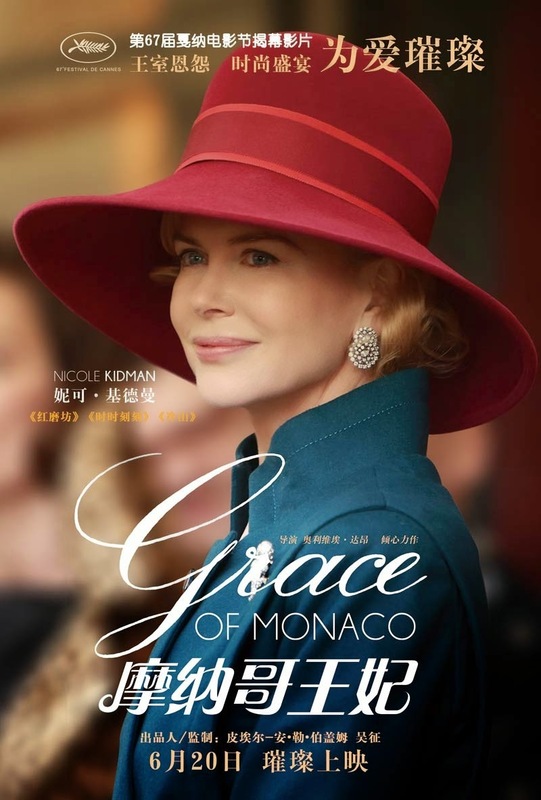 One can but fall in love with Nicole Kidman! 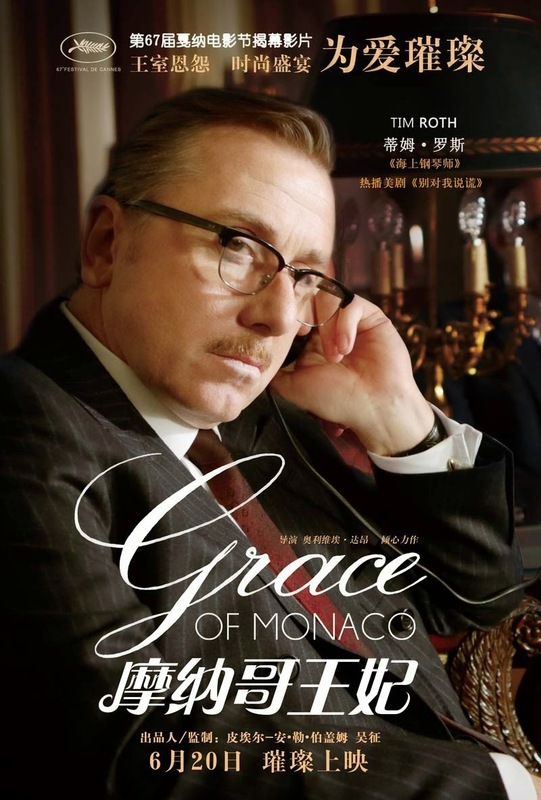 Besides Nicole Kidman the cast also includes Tim Roth, Frank Langella, Paz Vega, Milo Ventimiglia, Parker Posey, Derek Jacobi, Robert Lindsay, Geraldine Somerville, Nicholas Farrell, and André Penvern. 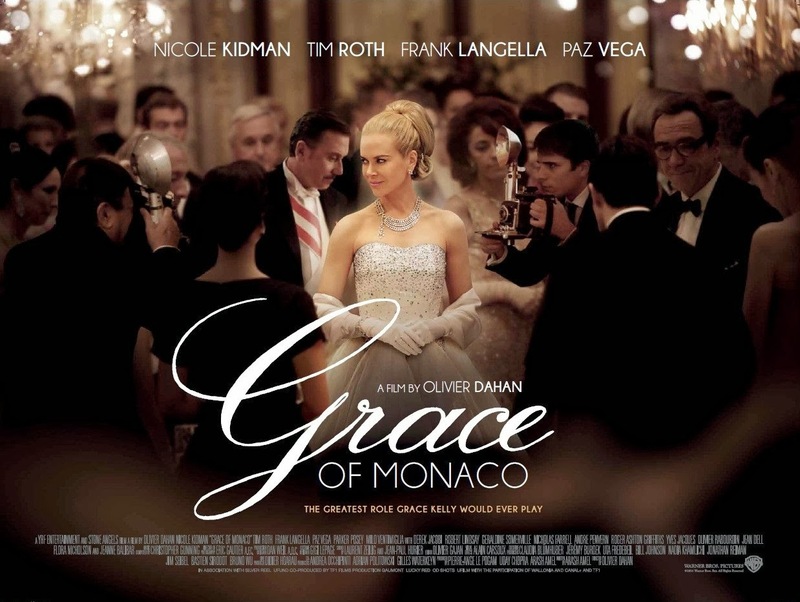 The release date of Grace of Monaco is set to November 27, 2013. 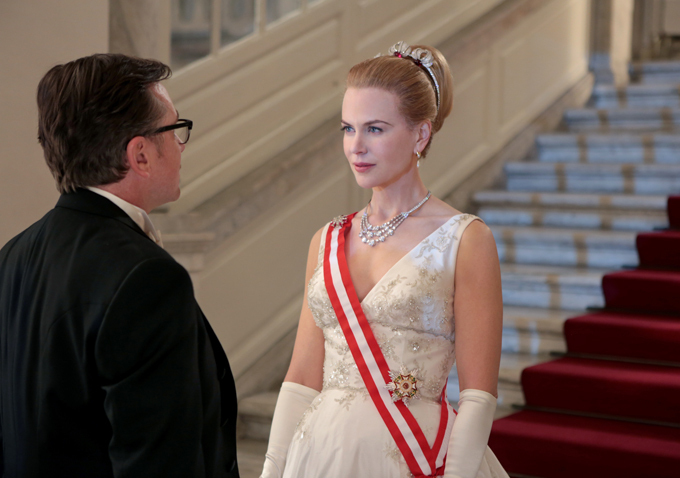 Nicole Kidman looks gorgeous in her royal dress.